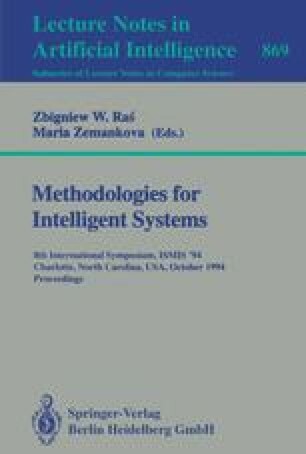 This paper describes a technique to support interoperable query processing when multiple heterogeneous knowledge servers are accessed. The problem is to support query transformation transparently, so a user can pose queries locally, without the need of global knowledge about different data models and schema. In this paper, we focus on transforming SQL source queries, posed against a relational schema, to XSQL queries to be evaluated against an object schema, so that information can be shared. We will describe an extraction algorithm which extracts semantics from a source SQL query, and the query transformation algorithm, described by example mapping rules, which access mapping knowledge among the schema/models and the query languages. This knowledge is represented in a parameterized canonical form, using a second-order logic, namely F-logic. This research has been partially supported by the Defense Advanced Research Project Agency under grant DARPA/ONR grant 92-J1929.